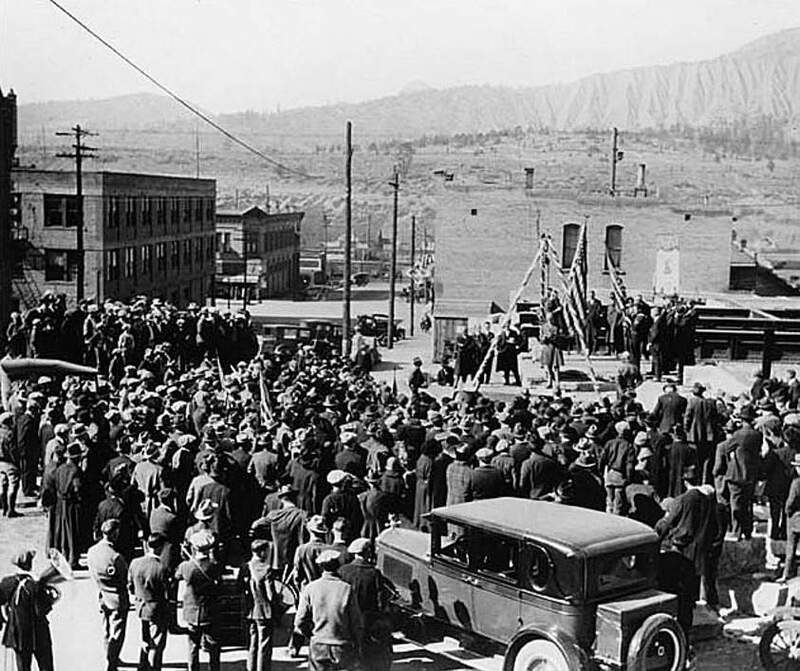 100 years ago: One of the heads of the Kittimac Mine passed through Durango on his way back to the Silverton area, where he would conduct a mining inspection. 75 years ago: Officials were investigating the theft of the bell at the Orr School, located east of Durango on U.S. Highway 160. It was not the first time the bell had been stolen. 50 years ago: J.A. Lee, president of Durango Savings and Building, announced that bids were open for the organization’s new office building. 25 years ago: La Plata County Sheriff’s Office reported that deputies, with Fort Lewis Mesa and Rafter J fire volunteers, responded to a structure fire in “Old La Plata City” west of Durango. The blaze, the cause of which was “blamed on” a chimney fire, destroyed an old building that was converted into a summer cabin. Firefighters contained the fire before it was able to spread to nearby structures or forest land.